Found in the Naga collection, John Hardy has designed an all-purpose chain necklace. 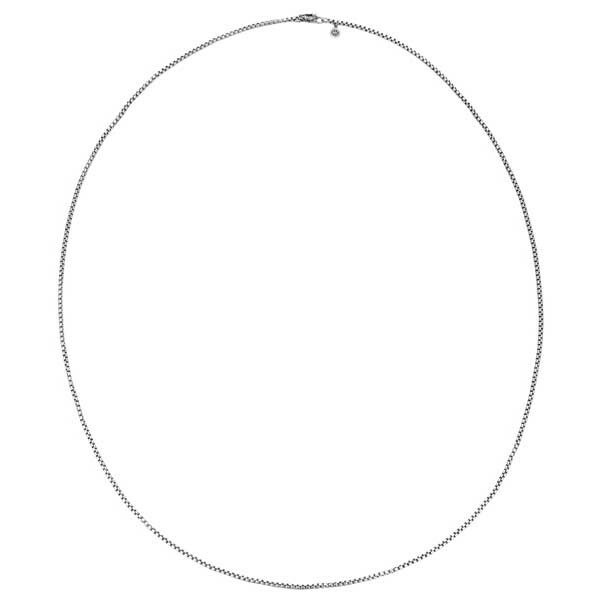 It is crafted in sterling silver at 18" in length to fall perfectly along your neckline. This John Hardy necklace can be worn alone or float some of the fabulous John Hardy enhancers that are found in his amazing collections.